Bubble Shooter is the number one flashgame in the world. Aim your bubble with the arrow of your mouse. Make a combination of three or more of the same colour to make them dissapear. Shoot all bubbles for a ultimate highscore. Bubble shooter games are special games that involve players targeting and shooting down color coded bubbles or organizing them in a specific order. 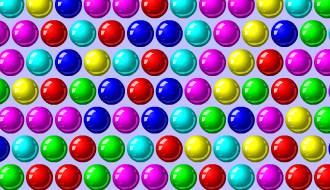 Shoot the colored bubbles to make clusters of three or more same colored bubbles to pop them out of the screen to clear the screen. The Bubble shooter game for kids! Shoot all the things! In this case your job is to hit all the bubbles in the way the traditional bubble shooter gameplay works. 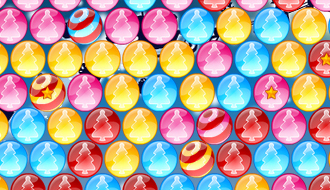 Destroy all the bubbles in a Christmas themed environment. Enter the tournament of bubble fighters, choose one of the heroes and take out all the balloons of your opponent. Destroy their flying machines and defend your own aircraft. Good luck with winning the bubble fighting tournament! 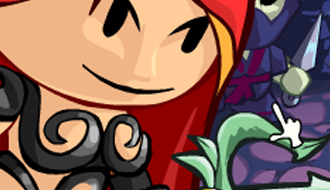 Bubble Burst is an amazing bubble shooter where elements of a match three game are present. Try to combine similar colors together in order to delete all the bubbles from the screen. 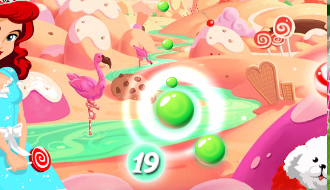 If you use the bubbles the burst bar will fill up which will assist you in your bubble crushing quests. Discover the secrets of the Mayan people by opening the bubbles! 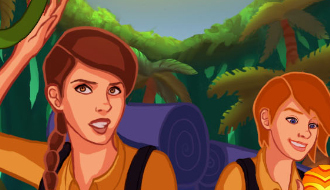 Explore secret temples together with the female main characters. Defeat all the guardians of the bubbles to complete your quest. 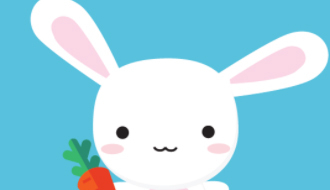 Destroy all the delicious candies in candyland! There are great groups of the sweet stuff that are floating above you. Clear them all from the screen! Arghhhh matey! 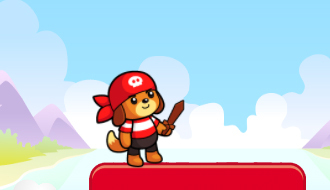 This dog is dressed as a pirate and wants to fire his cannon to clear all the bubbles for the screen. 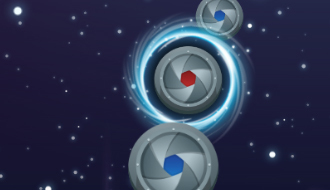 Assist him by firing the cannon and don’t get eaten by the bubbles! im your catapult by holding and sliding your finger or mouse button. 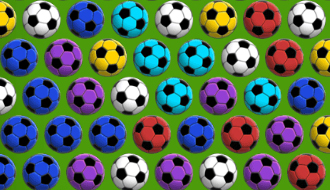 Release or click to shoot the ball at the bubbles. Play free Bubble Shooter games, play Bubbles online!